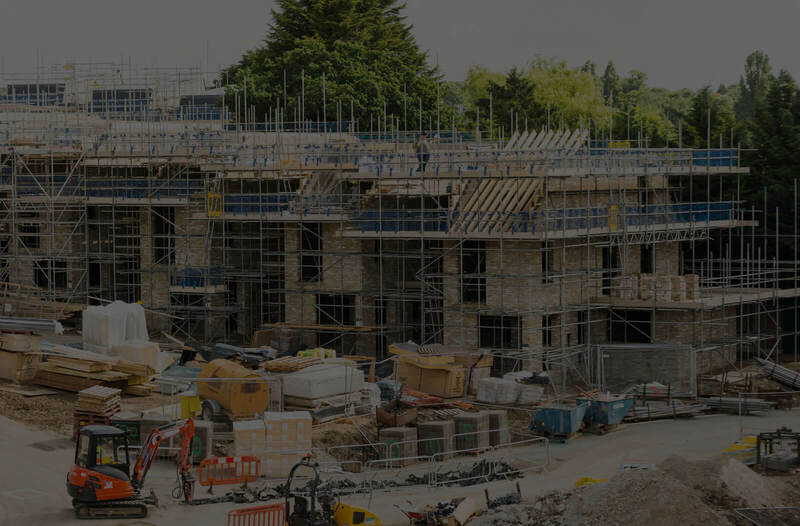 Our team of expert engineers have the skills to install plumbing and heating systems for all types of new build developments. 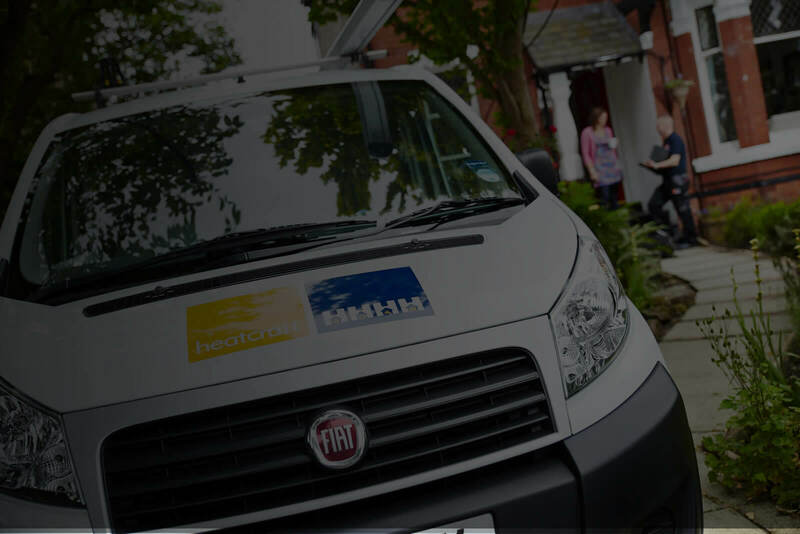 Heatcraft have amassed a wealth of experience in designing and installing heating and plumbing systems for the social housing sector. We have a range of heating and plumbing systems that cater for all types of domestic properties and refurbishments. We provide plumbing services to all types of kitchens and bathrooms – helping with first fit to general repair and diagnoses. Our Gas Safe Engineers are trained, qualified, and experienced, finding you the right boiler for the job and installing it safely. Our central heating systems are efficient, high quality and protected from breakdown, installed by our Gas Safe Registered engineers. A faulty boiler can cost you money, energy and leak harmful Carbon Monoxide if left unchecked. We will keep your boiler controls, boiler and heating systems healthy and safe long after installation. We use only the highest quality guttering and drainpipes, specially designed to be both easy to install and easy to maintain. We provide reliable and dedicated servicing, ensuring you are covered should your boiler breakdown. Our team of engineers is responsive and available for when you need them most. Heatcraft specialise in new builds and social housing. We have over ten years of experience in fitting large scale construction jobs with Heat, Drainage and and Water. It doesn’t matter the size of the job, Heatcraft handles it. Contact us Today!